Gaming news for July 24 to 28. We did it—we made it through July, the most boring month of the year. I hope you all enjoyed your vacation. Things are ramping back up for the fall though, as this week Dying Light announces ten new pieces of DLC (three years after release), Wolfenstein II sends a quarterback to space, Bungie announces the Destiny 2 beta dates, For Honor gets (surprise!) dedicated servers, Mighty No. 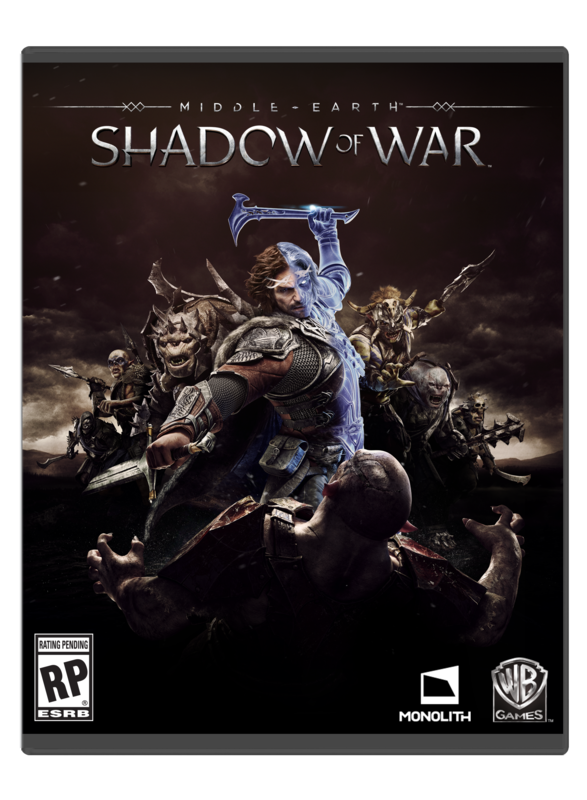 9 continues to disappoint, and Middle Earth: Shadow of War turns Shelob from a creepy spider into Milla Jovovich. This is gaming news for July 24 to 28. Dying Light released waaay back at the beginning of 2015. 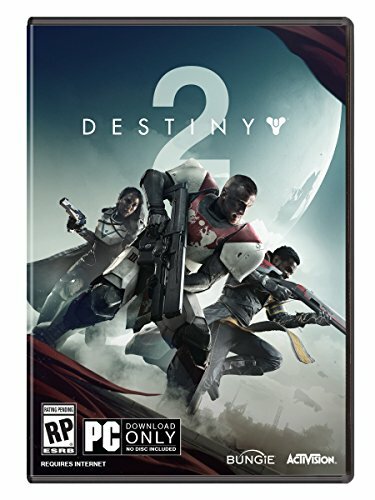 A traditional singleplayer game, you might’ve expected it to get a few pieces of DLC or maybe an expansion—and indeed it did, in February of 2016. 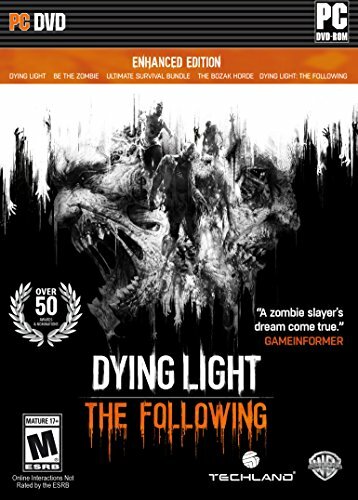 But Dying Light is still going almost three years later, with Techland announcing an additional 10 pieces of free DLC within the next 12 months. Apparently 500,000 people are still playing Dying Light every week, which is a shockingly high number, and as such the team is adding some new enemies, encounters, and more. Again, free. I wasn’t too thrilled with our most recent Wolfenstein II demo for a variety of reasons. But it’s still maybe my most anticipated game this year, and the newly announced DLC sounds (if possible) even more interesting. Why? Because Wolfenstein’s finally moving away from good ol’ B.J. Blazkowicz and trying on a trio of new characters in his stead, each of which sounds interesting. 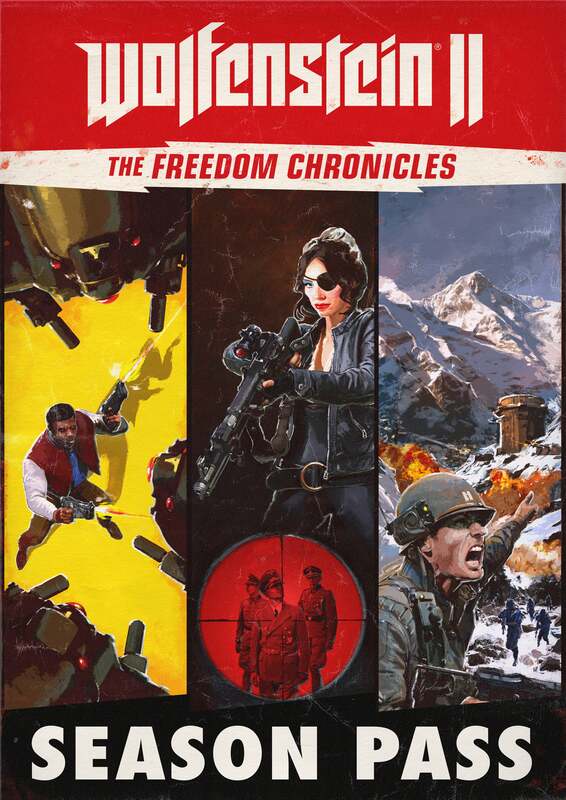 The first stars a football quarterback fighting in space, the second an “ex-OSS agent and assassin” named Jessica Valiant who infiltrates Nazi compounds in California, and the third the “renowned hero Captain Gerald Wilkins” fighting Nazis in Alaska. Hopefully we still get an Old Blood-style expansion too. Anxiously awaiting the Destiny 2 beta after our E3 impressions ? Or maybe just jealous that PS4 players got their hands on it first? Bungie announced the official PC beta dates this week, as well as the system requirements. You can catch those over here, but the short of it: August 28 for those who preorder, August 29 for everyone else, and it’s currently scheduled to run through August 31. Doomfist, the latest Overwatch hero, has been live on the PTR for the past few weeks, meaning there’s a good chance you’ve already tested him out. If you’ve yet to slip into his oversized fist though, now’s your chance—Blizzard added him to the standard lineup on Thursday. 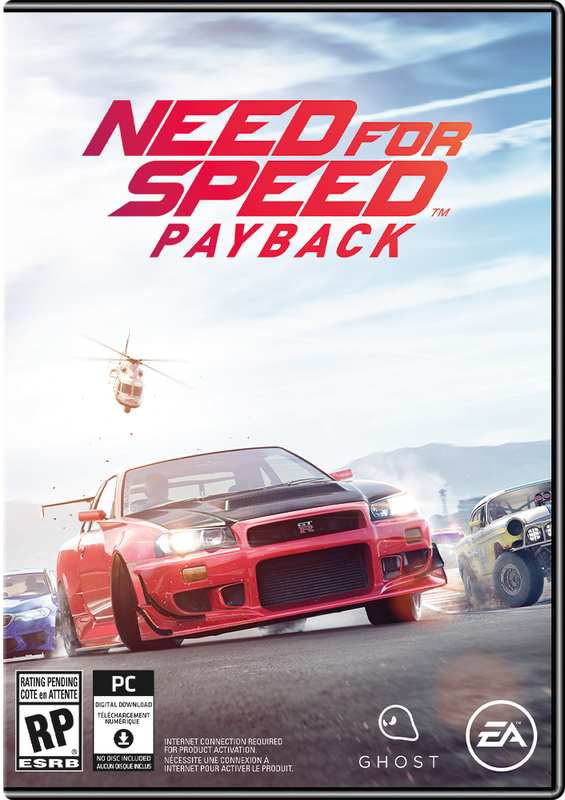 Car customization in a Need for Speed game? I’m shocked. Shocked. The trailer below does seemingly indicate you’ll be chopping parts off your car and replacing them with other, very similar parts though. What will those racing games think of next? But transforming Shelob from a bulbous spider into a pale-skinned lady who looks oddly similar to Milla Jovovich? Truly bizarre. 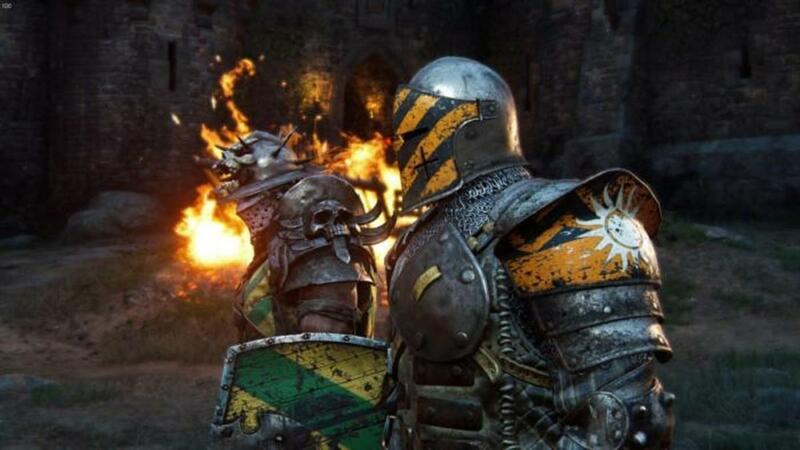 Remember all the discussion around For Honor’s launch where Ubisoft promised it definitely didn’t need dedicated servers and actually a P2P setup was better? Oops. This week, game director Damien Kieken announced Ubisoft is... implementing dedicated servers. 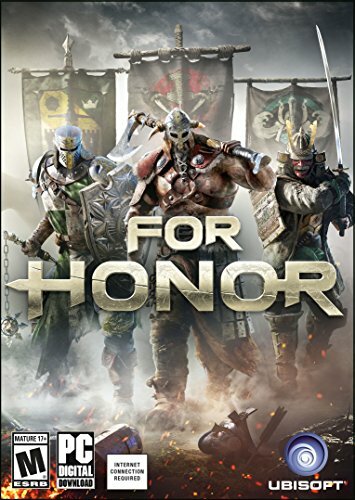 And it’s for all the reasons people wanted them before For Honor even released. Good on them for finally doing it, but incredibly bizarre for him to refer to “new” online challenges as if this whole saga didn’t play out exactly like the community predicted pre-release. The Mighty No. 9 debacle finally came to a fitting close this week as Kickstarter backers were finally sent the boxed copy they’d been promised for pledging at least $60. Sort-of. What they actually received was a flat-packed piece of cardboard from which they could assemble their own box, plus a separate (uninspired looking) manual that doesn’t actually fit inside the box. No game inside. A disaster to the end. Maybe someone should check the going rate for New Mexico landfills these days.